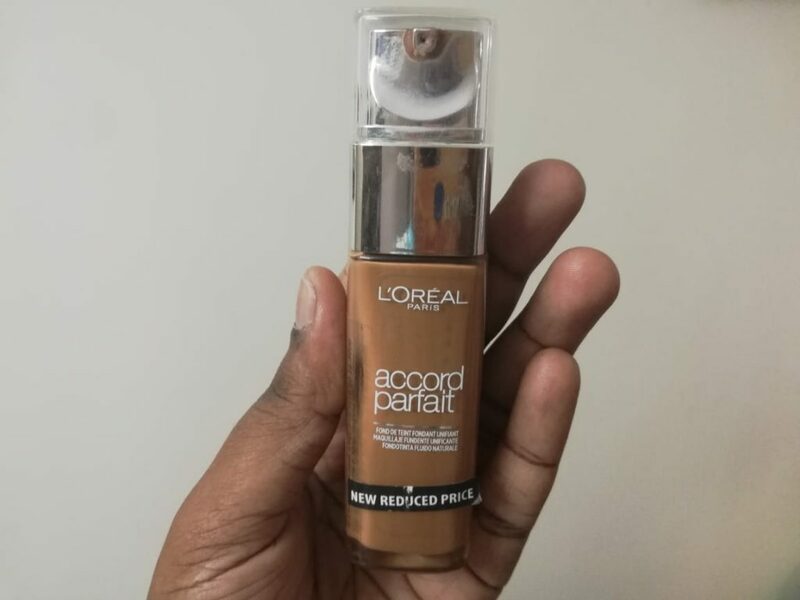 Since long I was looking for changing my foundation. 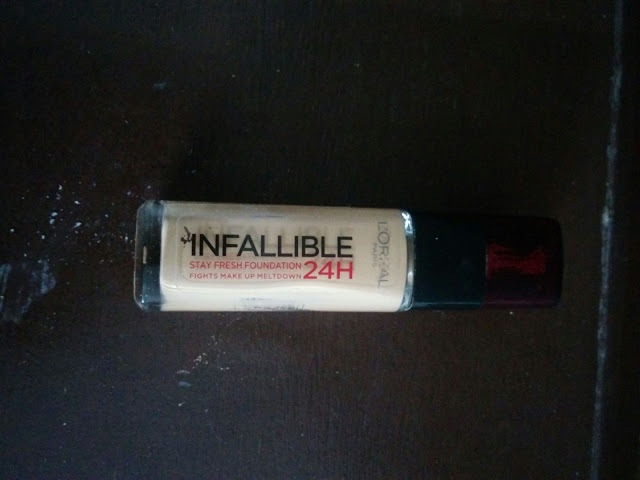 Maybelline Fit Me foundation was like my constant since a long time. But kinda I was tired using it, so was looking for some good alternatives. 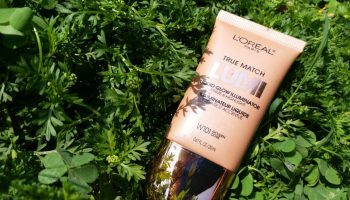 I actually happened to buy this L’Oreal True Match quite suddenly when Nykaa was giving flat Rs.500 for L’Oreal products. This was my first try with this variant and will be sharing my views on the same. 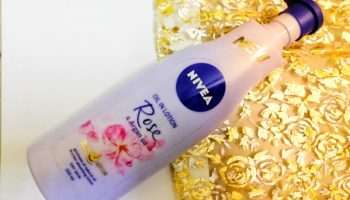 Packaging: The product comes in a clear glass bottle with a pump in facility. It also has a covering case for the pump-in opening. 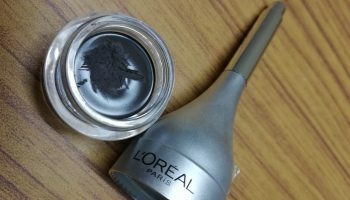 The packaging is completely spill proof and also quite travel friendly. 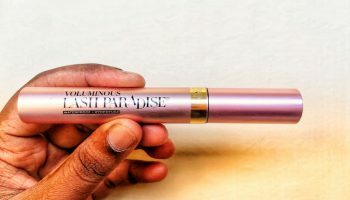 My opinion about the product: The foundation is just AMAZING!! I am like super-duper happy with the product. 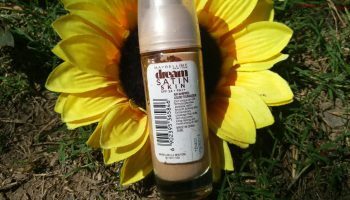 It blends so so well and is miraculously light weight on skin. 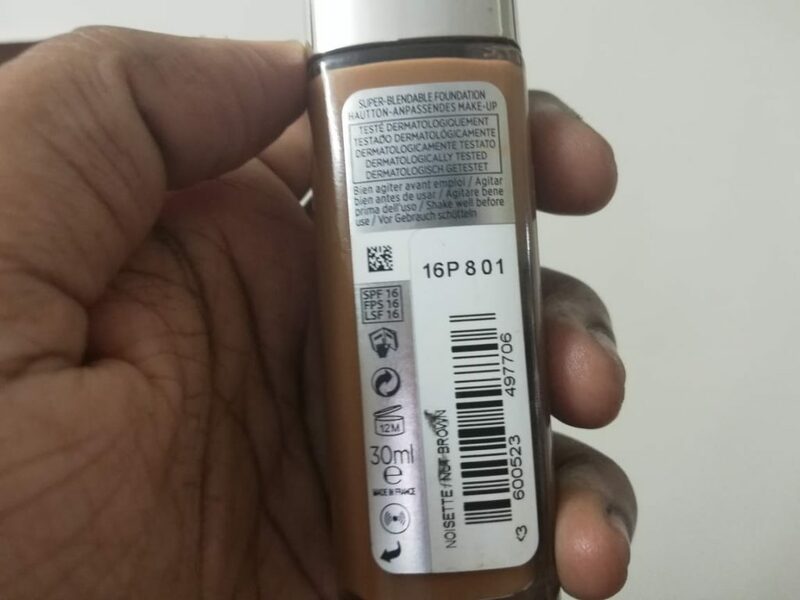 It does not give any caky effect on the skin at all. It’s like you don’t even feel that you have put on a foundation!! 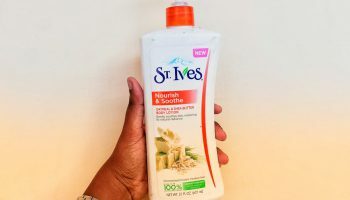 It does not make the skin oily, neither is like a separate layer on the skin. I mean it blends so well!! 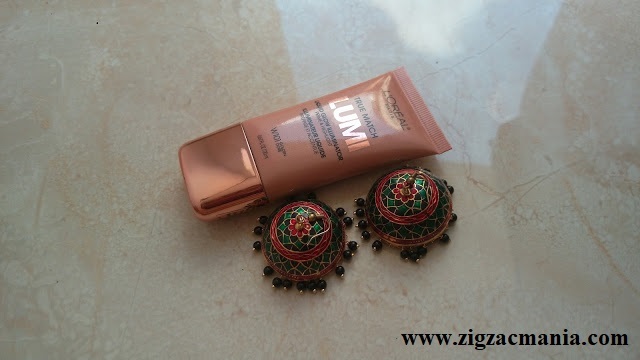 I completely love this foundation, and I feel like I am never gonna get bored with this one like the case happened with me which actually lured me to try this foundation. LOL!! Does not give a cakey feeling. Extremely light weight on skin. 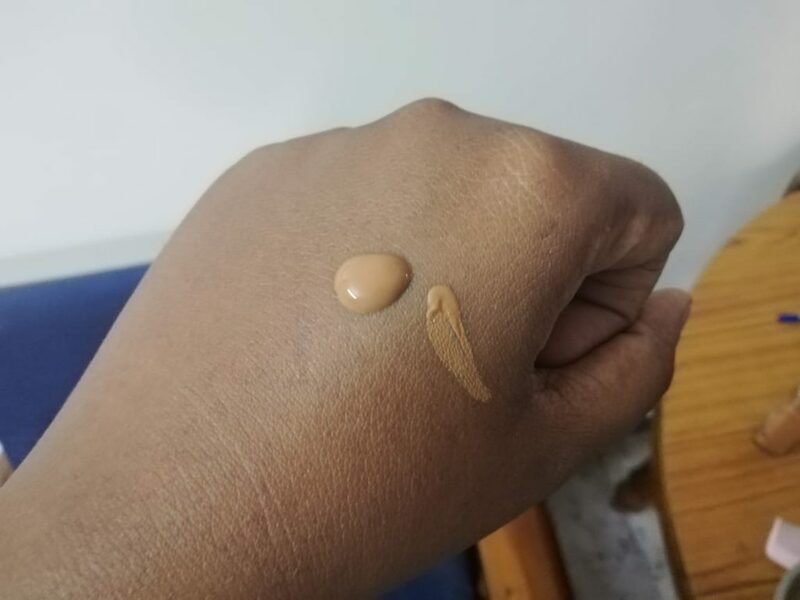 I literally have no complains about this foundation! Absolutely loving it. I would rate it 5/5. Definitely going to repurchase it!